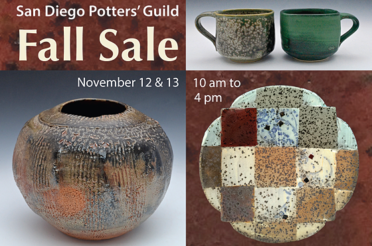 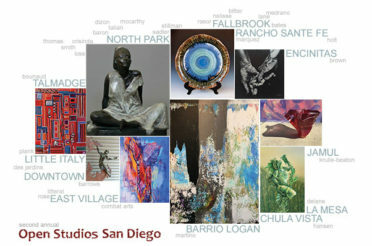 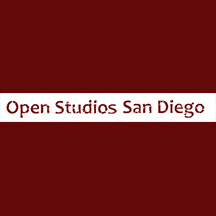 The San Diego Potters' Guild Fall Sale is happening November 11 and 12, from 10 am to 4 pm, in the courtyard of the Spanish Village Art Center in Balboa Park. 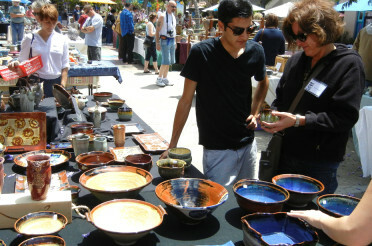 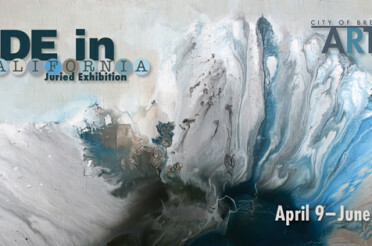 I will have my tables set up in the center of the courtyard with a collection of new work. 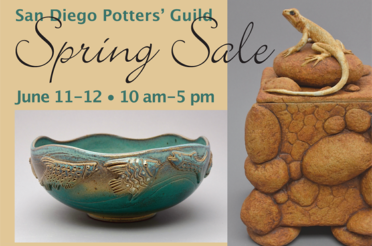 See you there !